get everything you need to power your mission. 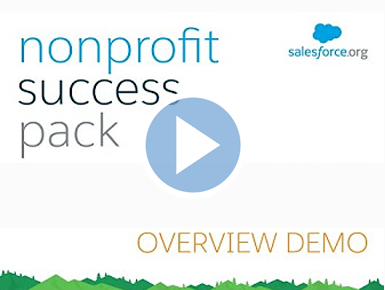 Our services support the nonprofit industry to help you maximise your use of Salesforce CRM and specifically the Nonprofit Success Pack (NPSP). This diagnostic service identifies potential threats and areas for improvement to increase your return on investment. A customised end-to-end implementation service designed to meet your unique business needs. Our flexible and cost-effective service plan gives you the systems support you need, when you want. 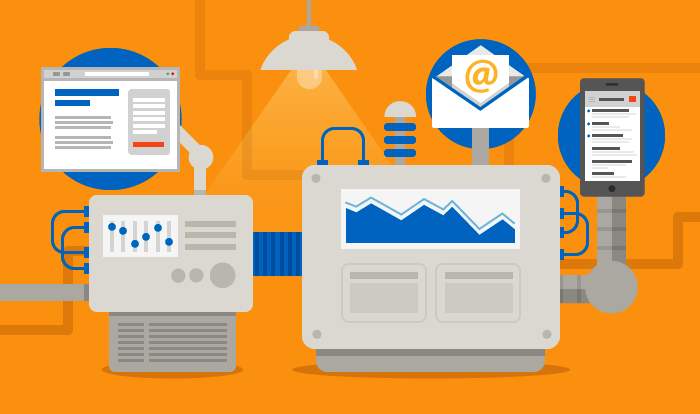 A tailored solution to meet your digital marketing needs and the unique requirements of your organisation. Customised cloud solutions to meet your social media publishing, community management and reporting objectives. Headquartered in Sydney, we’ve helped diverse companies define, develop, implement and maintain their systems investments. 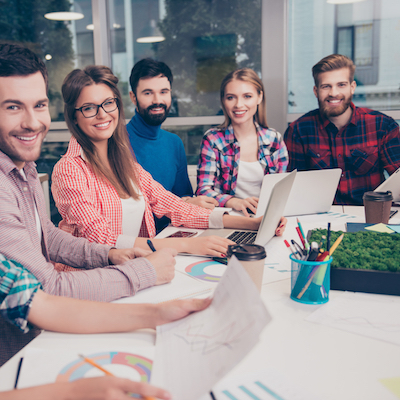 Our expert team of Certified Salesforce Consultants and Project Managers have collaborated since 2012 and combine in-depth systems knowledge and experience across multiple industry verticals to provide a world-class service for each and every client. Noble CX is committed to making a difference through its Give Back program and volunteers services to support charitable causes. Once you make the decision to acquire Salesforce, you need to ensure you find a certified Salesforce Solution Architect. With over 10 years of technology industry consulting experience, Noble CX has managed and delivered enterprise-wide cloud solutions for some of Australia’s most respected companies and nonprofit organisations. Our strong technical and change-management skills, combined with a deep understanding of cloud-based marketing and fundraising platforms places Noble CX as one of Australia’s top cloud solutions architects. 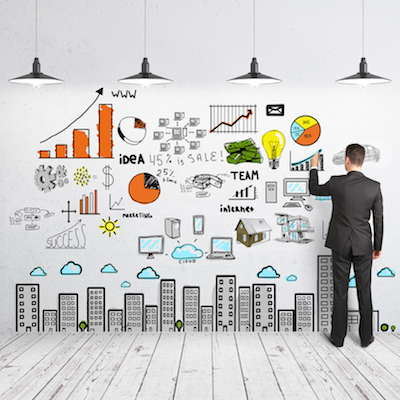 Your dedicated business analyst supports you and your organisation to reach its goals. A collaborative leader, our business analyst is passionate about improving the customer experience, driving business process improvements and generating ROI. Your dedicated project manager supports you and your project at every step of the way. With over 20 years experience as an IT professional, Noble CX’s lead project manager has been involved in the full lifecycle of Salesforce engagements, from sales through to project closure. With broad expertise delivering implementations of sales, marketing and service clouds across multiple industries, Noble CX ensures you’re fully supported to achieve a successful project outcome. The Noble CX team expertly translates your business needs into customised systems solutions – so you can work faster and smarter. Noble CX is committed to helping all clients get more from their investment with Salesforce. Our salesforce.com certified team listens to your unique business challenges and then responds with the best possible solution. Always looking ahead, it’s important that the solution design we propose puts you in the best possible position to take advantage of regular Salesforce updates. 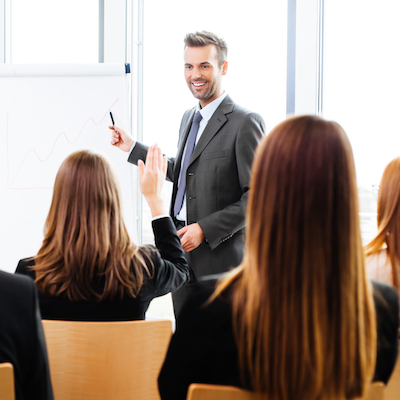 Our extensive range of services ensures we can support almost any business challenge. Direct support from Australian-based Salesforce Certified Consultants and Administrators. A dedicated Project Management team to manage the end-to-end execution of every project. Maximise your investment in your systems solution. By partnering with Noble CX, we can help you take advantage of features and functionality of your system to increase your ROI. 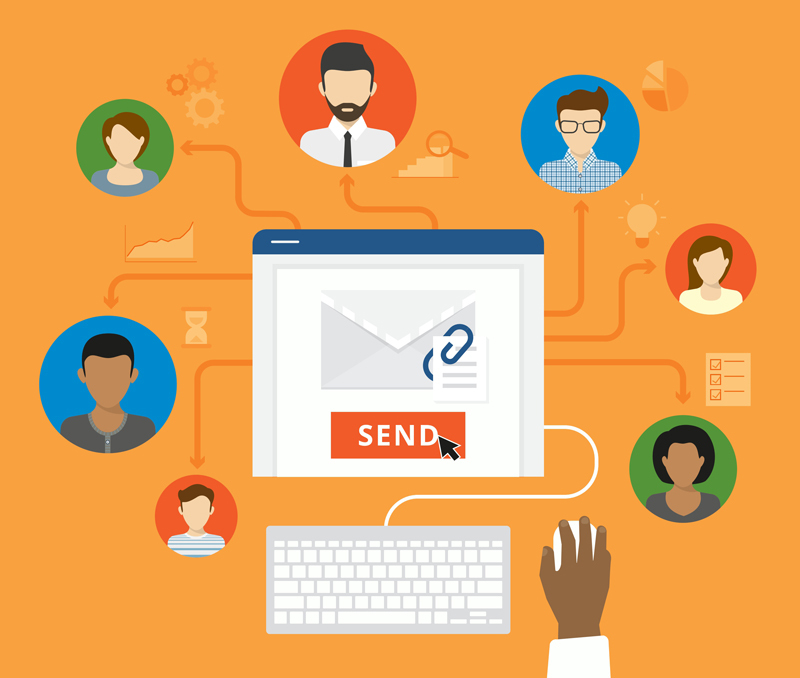 Nonprofits need to do more than just send communications; you need to take your create one-to-one connections with your constituents. 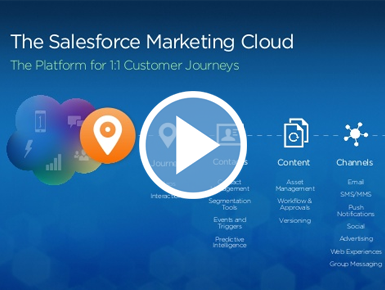 The Salesforce Marketing Cloud can help you send automated, personalized communications across every touchpoint: email, mobile, social, ads, and web. 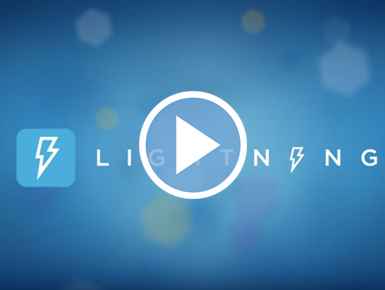 Sales Cloud Lightning lets sales reps sell smarter, faster and the way you want to. How to load dates to Salesforce!